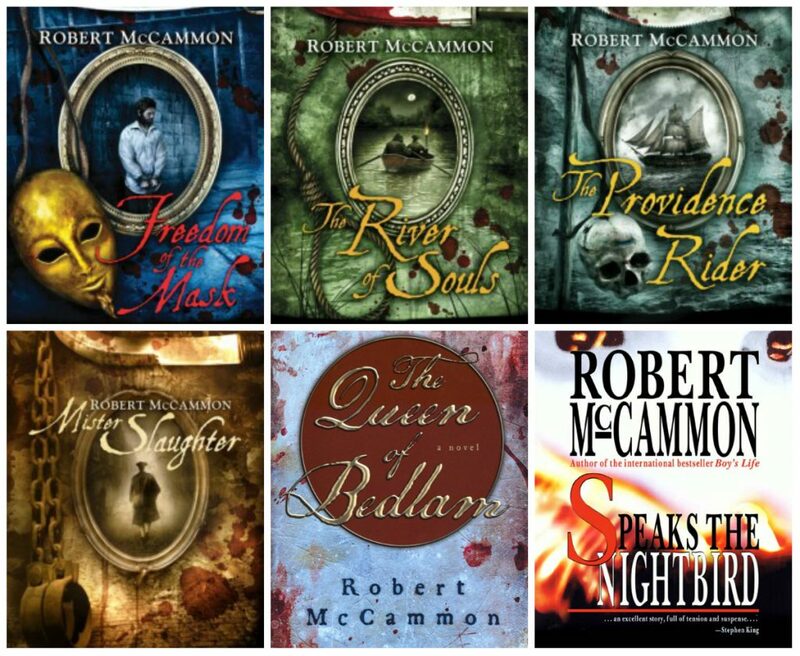 Take a look at Robert McCammon’s prodigious writing output, and you’ll find a 10-year break right in the middle. That was 1992, and it wasn’t until 2002 that McCammon returned with “Speaks the Nightbird,” the first in a series of historical fiction novels featuring 18th-century “professional problem solver” Matthew Corbett. This week, with an event Wednesday at Homewood’s Alabama Booksmith, McCammon launches “Freedom of the Mask,” the sixth in the Corbett series. A Corbett book is released every other year, and McCammon says he always knew the series would be finite. That pace is quick. In between the Corbett books, McCammon is writing other things, some of which harken back to his horror days. And McCammon compares his writing to method acting. 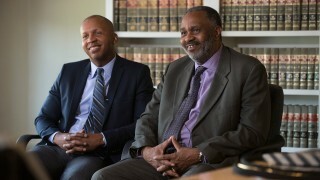 He lives with the characters, and sometimes they take on a life of their own. When the Matthew Corbett series ends, McCammon sees that – right now, at least – as the end of his literary career. 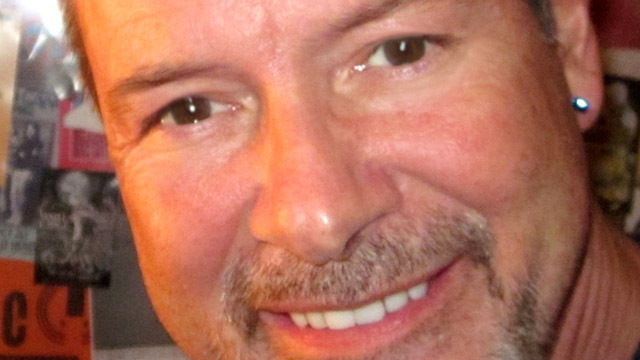 Robert McCammon, signing “Freedom of the Mask” at the Alabama Booksmith, 2626 19th Place South, Homewood; on Wednesday, June 1, at 4 p.m.
His first-person account, ‘The Sun Does Shine,’ is being released today. 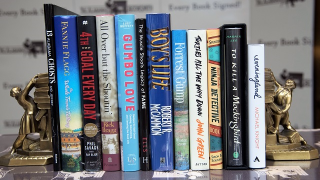 Alabama Booksmith offers a dozen selections for Bama books. The latest novel follows a Birmingham man as he breaks out of his shell to find a companion for a trip to Destin.